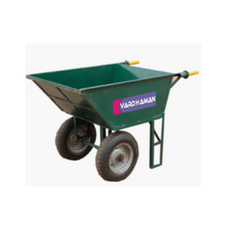 We have crafted a strong position in the industry by offering a premium quality collection of Wheel Barrow to our customers. 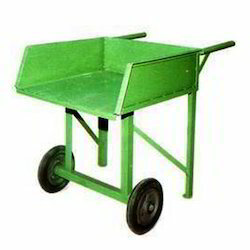 Our esteemed clients can avail from us an exclusive range ofHollowBlockTrolleythat is made using high quality materials and using latest technology. Our ranges of these are available in various sizes, shapes and are highly demanded for its features like high tensile strength, optimum quality and high performance. 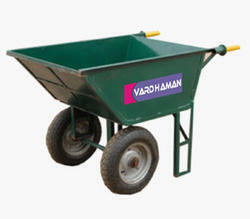 These can be customized as per the specification laid by the clients to fulfill their requirements.